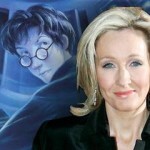 Happy 50th Birthday J.K. Rowling, Happy 35th Harry! Today marks a mile stone of great celebration for our most beloved author. As Jo Rowling turns 50 today, we all feel like the entire world should be celebrating just wizards celebrated Harry’s victory over Voldemort (twice)! Celebrations that spill out into the streets, and make ignorant muggle folk ask “why?”. J.K. Rowling told the Today Show last spring that she would indeed be celebrating her 50th birthday with family and friends. She did not cringe, as so many do, when asked about her age, but said it was a time of celebration, for the alternative to aging is “checking out,” and she had so much more like left to live. She updated her Twitter this morning, thanking everyone for the birthday messages; she is enjoying the sun (beach?) with her dog, family and friends…and some fans! We wish we were there to celebrate with her, too! 1. She does not suffer bullies. 2) She’s funny. 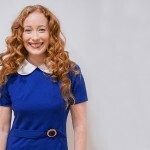 Her Twitter feed is rife with sly humor, whether she’slaughing at herself for typos, rolling along with followers’ jokes orgetting exasperated by Harry Potter rumors. 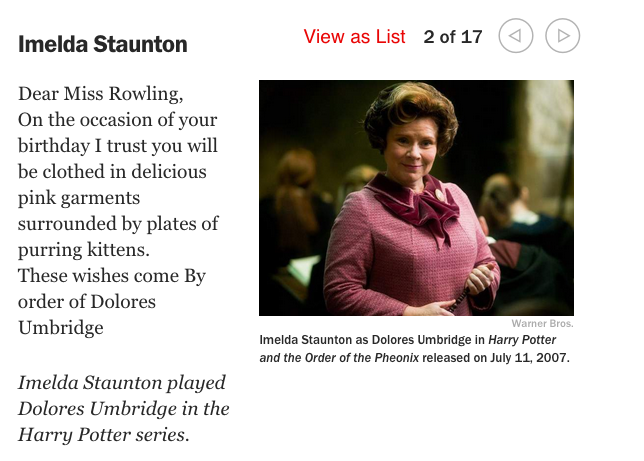 3) She’s filling in the Potter story on Pottermore. 4) She gives huge donations to charity (so much that it knocked her off Forbes’ billionaires list). In 2012, Jo donated an estimated $160 million, and paid all of her hefty taxes (supporting the economy and government of her home country, rather than hiding money in off shore bank accounts). How can you not love her for that? 5) She touts great social causes on social media. As just one example, she recently tweeted support for imprisoned Saudi Arabian blogger Reif Badawi and Ireland’s legalization of gay marriage. 7) She’s kind to her fans, and always seems ready to answer their questions, no matter how random or specific. 8) She admits she made mistakes in the books! 13) She cares about children in need. In 2004, she founded the organization Lumos, to help children who have been unfairly institutionalized get better care. She did the same for wands, names of characters, and book titles! 17) She supports Hufflepuffs and has written on Pottermore that she thinks they’re the best. 20) She’s a great artist. Although all the editions of Harry Potter have used other illustrators, Rowling’s not bad at sketching her own characters. Recently, an annotated version of Sorcerer’s Stone with Rowling’s sketches was auctioned for charity. 24) She’s invited die-hard fans to her house. 26) She never talks down to her readers. 27) She proved anyone can take control of their life. At one time, Rowling has said, she was “literally as poor as you can get in Britain without being homeless.” Thanks to work ethic and imagination, she went on to become a celebrated author. 30) She’s completely mastered Twitter, and for someone who very rarely makes public appearances, she makes herself accessible to her followers. 36) She once gave the best commencement speech we’ve ever heard. 38) She says that she’d want to be sorted into Gryffindor (and specifically answered Pottermore questions so she’d be sorted that way). 49) She’s fighting to save the BBC. 50) She made Hogwarts tuition-free and subsidized by the Ministry of Magic so all witches and wizards could attend. Imagine if the Weasleys hadn’t been able to afford it! Please read and enjoy the entire list on EW. 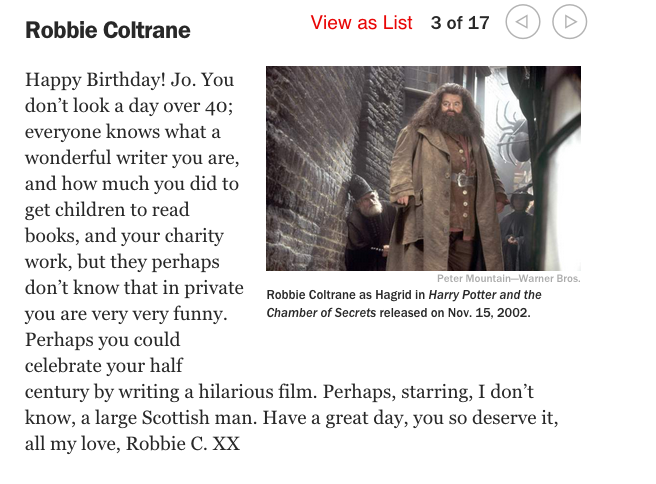 Time magazine also decided to do something special for J.K. Rowling’s birthday. 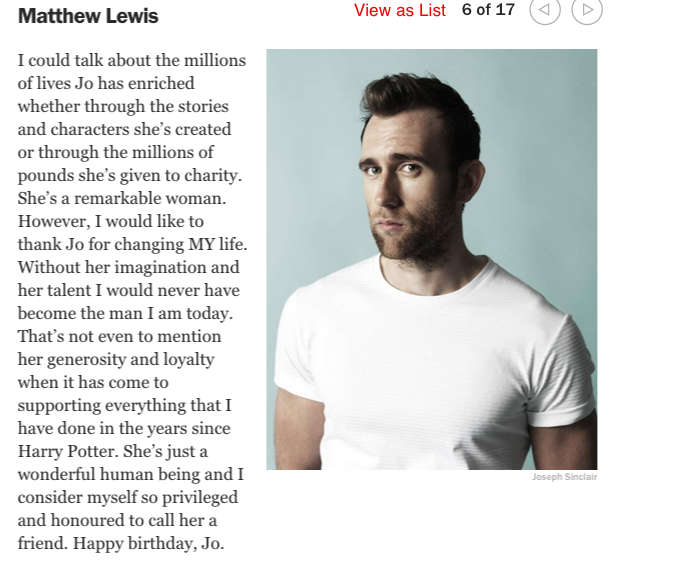 In honor of the 17 years it took her to complete one of the best (if not THE best) books series in the world, Time contacted 17 Harry Potter actors, and asked them to write brief birthday messages to Jo. As it is well known, it is also Harry Potter’s birthday today. Harry turns 35. Working as head Auror (and the youngest to ever attain the position, at age 26) for Kingsley Shakelbolt’s Ministry of Magic, Harry continues to make defeating evil apart of his daily work. Harry is happily married, and a family man. He and Ginny will be sending their youngest, Albus Severus off to Hogwarts in a couple years. Harry is forever the heart of the wizarding community and the wizarding world as we know it. 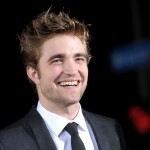 His story will forever be a part of our lives–in our imaginations and in real life. We honor Harry today for his bravery, loyalty, and goodness. Just like his creator (Jo), his large heart shows goodness in small ways, as well as large. Today, we not only honor the character who saved the wizarding world, but who also ensured Severus Snape’s portrait hung in the Headmaster’s office, made peace and acquaintanceship with Draco Malfoy, and occasionally has mini-family reunions with Dudley. It’s the summer holidays now, so James, Albus and Lily are all back home. Before he’s even able to put on his wire-framed, round glasses, Harry is woken up by them. Specifically, he’s woken up by a floating cake – a fun charm by Ginny, who has inherited her mother’s impressive domestic skills. Unfortunately, it brings back unpleasant memories for Harry, who at 15 risked expulsion from Hogwarts, after Dobby the House Elf dropped a cake on a family friend (an illegal use of underage magic for which he must take responsibility). Thankfully, he is swiftly distracted by a flurry of owls, descendents of his beloved Hedwig, who died during his final year. They are delivering parcels from his friends, Hermione and Ron, now a married couple with two children, Hagrid, and his in-laws, Molly and Arthur Weasley. Later, after Harry’s spent the day dealing with dark magical forces – and admin – they’ll all meet up at 12 Grimmauld Place for a bit of a party. The Scamanders, [Rolf] and Luna (née Lovegood) and their twins Lorcan and Lysander, will be in attendance, along with Neville and Hannah Longbottom and some friends from the Ministry of Magic. As deputy head of Department of Magical Law Enforcement, it can be difficult for Hermione to get away from work. 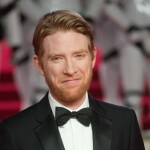 But she’s made an exception this evening, as Ron is bringing along the newest stock from the family joke shop, Weasley’s Wizarding Wheezes, and the newest generation of Weasleys, Hugo and Rose, want to see their cousins. Perhaps surprisingly, Harry keeps contact with his own cousin, Dudley. A birthday card arrived by Muggle post just this morning, with a rather perfunctory message. When the celebrations are over, Harry will get back to what he usually does in his free time: flying around with his children. In a less sentimental, in true standup-comedy fashion, Jimmy Fallon acknowledged Harry’s birthday with a “Drunk Ron Weasley” segment. The video can be seen on the Tonight Show’s Facebook page. 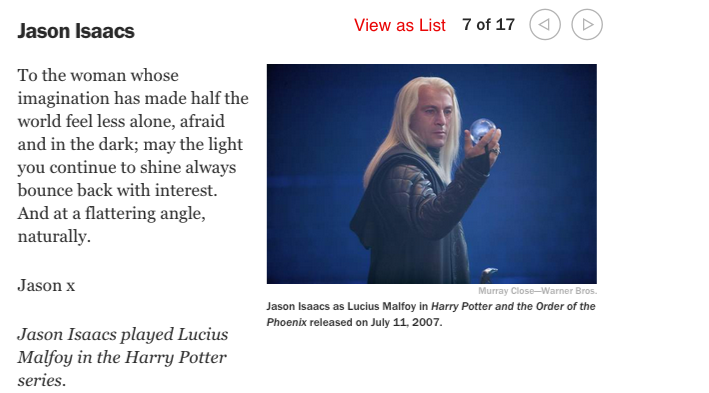 Pottermore also tweeted a list of Harry’s best and worst birthday gifts over the years. The group, founded in July 2014, proudly honors some of the world’s most esteemed personalities and award winning artists in the food industry. Audiences may recognize work styles and faces of the participants from hit television series and competitions Cake Boss: Next Great Baker, Sugar Dome, Cake Wars, Ultimate Cake Off, Outrageous Chocolate, Halloween Wars, and more. Each member was asked to join based on their fanatic for the project and to “dress” for the occasion! To celebrate J.K. Rowling’s birthday on July 31st, which coincidentally is Harry Potter’s birthday, the members of the group chose locations inspired by the books, movies, and Pottermore. Members were given artistic freedom to create original edible fan art celebrating or jinxing the birthdays of J.K. and Harry. 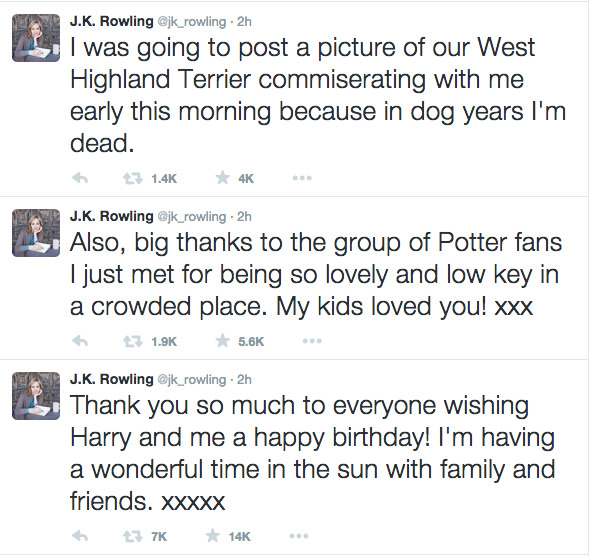 An added challenge included incorporating 1-3, twists, “Easter Eggs” for J.K. and fans to find. Some of the sentiments include J.K.’s birthstone, birth month and favorite flowers (the Larkspur and Lily), and an orange support ribbon in memory of her mother. Birthday creations by food artists and young fans can be see on their website. Maybe some of their Harry Potter themed desserts will inspire you to create your own! We hope many of you will be throwing your own Harry Potter and J.K. Rowling birthday parties. All those celebrating with Melissa Anelli at GeekyCon have officially made July 31 “Geek Day” in Orange County, FL. Please share with us how you are celebrating today, and please join us in wishing J.K. Rowling and Harry Potter a very happy birthday!